We’d love your help. Let us know what’s wrong with this preview of Cottonlandia by Rebecca Black. 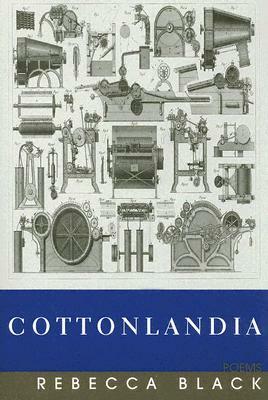 To ask other readers questions about Cottonlandia, please sign up. I wrote it--excuse my 5 star rating! Well written, imaginative, original, evocative, southern, facts are not always the most important things, truth is a quality.